I love it, the classic YouTube clip of Leo Laporte’s ball popping is now a viral video ad for TKO. What a cleaver idea TKO…hopefully they are giving Leo a cut! Laporte has been using an exercise ball as a chair alternative for a number of years now. The idea is the fitness ball increases body stability and keeps him active while producing more than a dozen podcasts each week on Twit.tv On May 19th 2009, the inevitable happened…Leo’s ball popped while he was streaming live on the internet. Below you can watch the original Leo Laporte Ball Pop as seen live, as well as, the Viral Ad Created by TKO..enjoy. Have you checked your balls lately? from TKO Sports Group on Vimeo. TV, Internet and The Merger: What’s best for consumers? | Investigative Reporting Workshop. 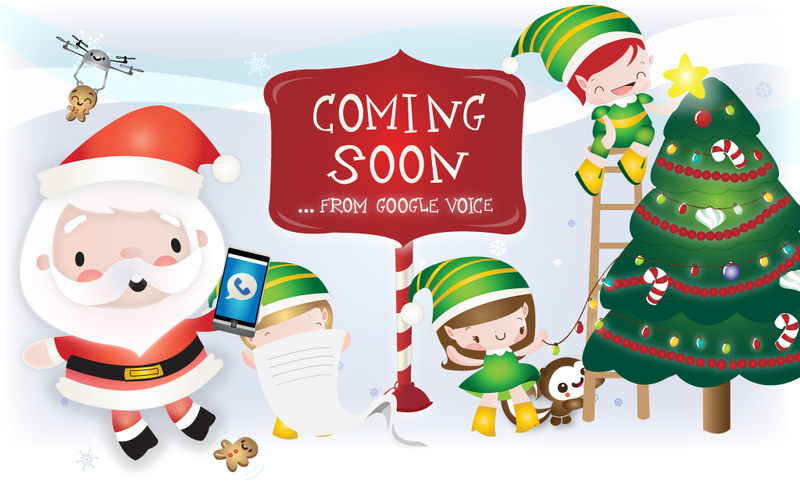 Posted byMichael Webber December 5, 2010 December 5, 2010 Posted inFun StuffLeave a comment on Merry Christmas! For fun I entered this photo into the Tech Guy Radio Show photography contest. The current contest theme is "Tidy Mess"
Just for fun, I decided to participate in the Tech Guy Radio Show photography competition. Each month (or so) Leo Laporte and Chris Marquardt create a photo assignment for listeners, mostly aimed at encouraging photographers to try new things. The current photo assignment for November/December 2010 is titled “Tidy Mess“. To make things interesting they have also asked that the photo break a photography rule of some sort. For the past week I’ve been keeping my eye out for “Tidy Messes”, which is not as easy as one might think. Then the other night my wife started working on a cake in the kitchen and the counter was a mess, ah…perfect! Actually the truth is, she had already started cleaning up before it dawned on me that this could be a good photo opportunity. So I pulled a few things from the dish washer, grabbed the towel and setup the “scene” again. 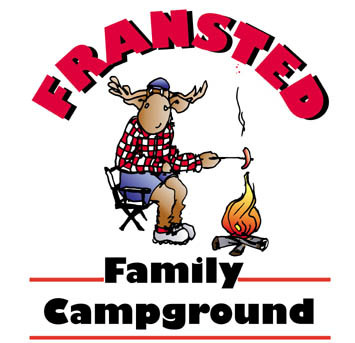 Fransted Family Campground has been our vacation destination for years. April 2012 UPDATE: Since I wrote this blog post Fransted Family Campground has been sold and is now managed by the new owners. If you’re looking for a campground in the Franconia Notch area of New Hampshire, you need to check out Fransted Family Campground. There are many camping choices in New Hampshire and the experience can vary greatly. For example, the state campgrounds offer a low cost, no frills value in prime locations. Perfect for Deb and I when it was just the two of us. That said, the reservation system can sometimes be a pain to deal with and alternatively the first come, first served sites often leave your vacation to chance. There’s also all kinds of private campground alternatives. One that sticks in my mind promotes themselves with this, “Come experience the difference of no alcohol, no pets and no radio.“…OH JOY! While I can appreciate this concept, it’s not for us. Then there are what I call resort style campgrounds, with pools, boats, beaches, mini-golf, arcades, ice cream shops, hayrides, and playgrounds all in an attempt to keep guests occupied from dawn to dusk. Although not in New Hampshire, Point Sebago in Maine comes to mind as an example. This is where I went camping as a kid, the place was awesome, but has since grown into an over the top RESORT, at least in my opinion. It now has a “Nationally Acclaimed 18-Hole Championship Golf Course” , offers cabins, fist class entertainment…it’s a resort . For us Fransted Family Campground offers a perfect blend of all the examples above. 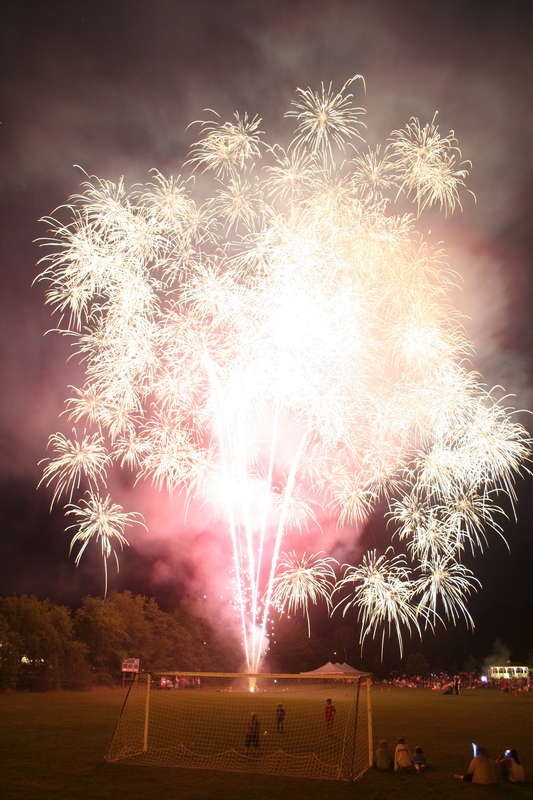 The reservation system is easy, with a wide variety of sites from private tent sites to RV sites with all the services. The campground allows dogs, responsible use of alcohol is permitted, they have a nice playground, mini-golf, and a modest beach area. There’s also a fair amount of activities to keep you busy, especially on holiday weekends, but they don’t aim to keep you busy ALL day. We really like this, kids and families should be able to enjoy the area without spoon feed entertainment all day. Without question, owners Jack and Rita are the number one reason Fransted is so special, and better than most campgrounds. The couple is deeply engaged in the business and seem to always be looking for ways to improve the campground. We’ve been going for more than seven years now and we still get escorted to our campsite upon arrival…it’s so funny. But it’s one of those little things that makes you feel like the owners care about your stay. Jack and Rita also maintain good control over the campground. They are very friendly, but don’t hesitate to remind campers of quiet hours if they get too loud. We think this is good, it’s a family campground and we enjoy the quiet and peaceful atmosphere. Jack & Rita’s family are also a big part of the campground, many of them work on weekends and major holidays to help run the many of the activities. It really is amazing how efficient the whole operation runs. Let’s be honest, good CLEAN bathrooms are critical to an enjoyable camping experience, especially if you have children. ALL the Fransted bathrooms are CLEAN, the cleanest I’ve ever seen in a campground! They always have a fresh coat of paint, hot water, and free hot showers. The staff checks and cleans the bathrooms all day long, it really is nice! AH, THE WOOD CHIPS! OK, so this one might sound a little strange but wood-chips are HUGE! A few years back Jack had wood-chips placed on almost all the campsites, except for maybe some of the RV sites. A very generous amount of wood-chips, and I think he adds more each year. Imagine pitching your tent on a soft bed of wood-chips….no rocks and no packed down dirt that feels like asphalt. HEAVEN! At first I thought it would attract a lot of insects or start to decompose after a few years and smell, it just seemed like a strange idea. Well, we’ve not experienced any of those issues, it was a great idea, and everyone seems to love it. In fact, it’s such a good idea that I can’t see myself camping anywhere else, the thought of hard packed dirt is a turn off now. The culture within Fransted Campground is extremely friendly, many of the campers are regulars, some have been going to Fransted for 10, 15, 20+ years. We have met so many great people, heck some of the folks now attend our kids birthday parties and other social gatherings. That’s awesome! It’s true, I’ve become a fanboy of Family Fransted Campground, but for good reason. We often complain about the products, businesses, and companies that do us wrong, but it’s not to often that we acknowledge those who provide superior service. THANK YOU JACK & RITA for running such a great campground and for making our family vacations so enjoyable and memorable! Photography is one of my favorite hobbies, it’s relaxing and challenging at the same time. I’ve also found that focusing on still images has helped me better understand a develop my skills in my profession, video and TV production. This particular shot was taken aboard the Portuguese Navy Ship, NRP Sagres III, while I was visiting Boston for Tall Ships 2009. Sagres III was built in 1937 and was incredible, although the long lines prevent anyone from taking too much time touring the vessel. This photo was one of the better shots from on-board the ship, I liked the composition and thought it might have some potential with a bit of post processing. and wondered how good or bad it would be. As a Photoshop user of 15 years I knew a free web based photo editor would not compete, so my expectations were very low. 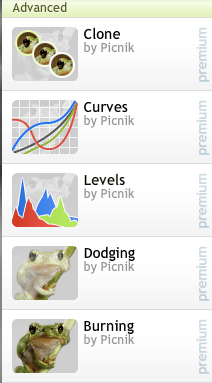 Picnik offers advanced "Premium Features", which provide incredible control over image editing. Flickr uses Picnik, a third-party on-line photo editing service which offers both Free and Premium features. Where this was just an experiment I opted for the free service. Surprisingly, it was full of features, and the results were impressive! I quickly added a sepia tone to the image, rounded the edges, added a thin border, text…bang….Not bad! For those who are not looking to invest the time and money into a professional application like Photoshop, Picnik is a fun little service with lots of neat features. Beware! There are “Premium Feature” teases all over the website offering expanded controls and clip art type effects you can add to your photos. The premium service is reasonable at $24.95 per year. Although I was unable to test them out, I was impressed to see features such as: Levels, Curves, Dodge, Burn, Clone, even Wrinkle Remover! Ahh…Technology! I always love to hear feedback on my photos, this particular image was fun to work on and open my eyes onto a neat company.